PopCorn time gained notoriety by allowing viewing of movies and TV normally needing downloading via torrents right on your iOS device. 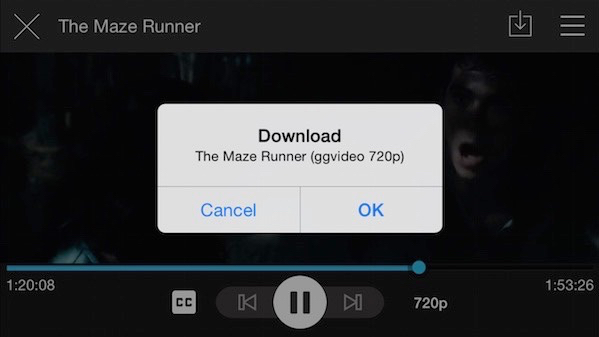 The “Netflix of BitTorrent,” Popcorn Time could be installed on your iOS device without jailbreaking but success seems to vary. 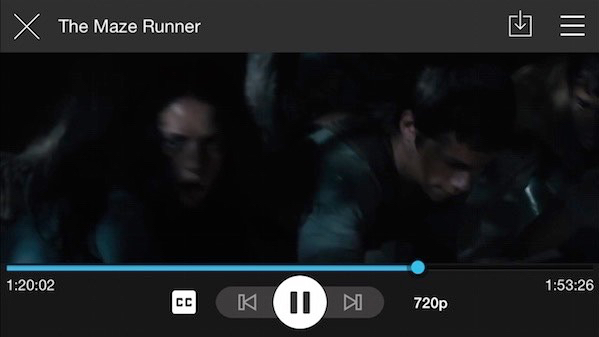 PlayBox offers Popcorn Time-esque movie viewing for those on Android and iOS, and for those on iPhone, iPad or iPod touch, your device will not need to be jailbroken in advance. Installation is a bit of a workaround thats available on the internet. Basically you need to send an email to the developers which contains some potentially quite sensitive information about your device. Once you’ve sent the email you receive a reply and then it’s just a question of waiting. 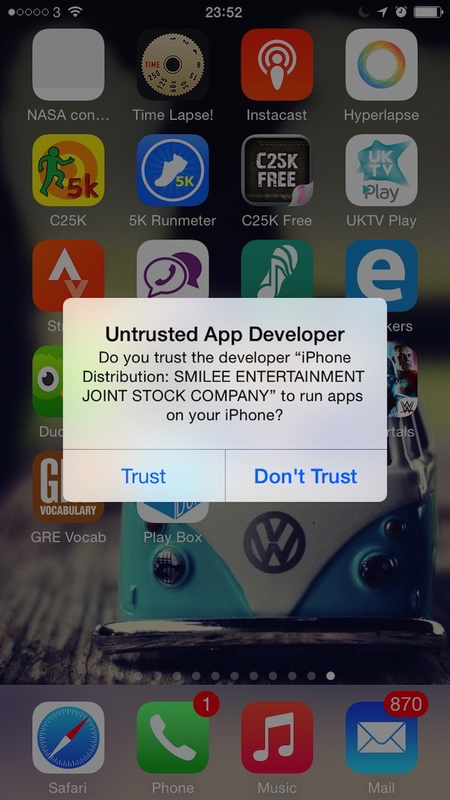 The email you’ve sent adds your device to their own certification system. In my case about 24 hours when I jumped back into the app to see that everything was activated. and once your connection has downloaded enough of the stream it’s time to get one with viewing some films. 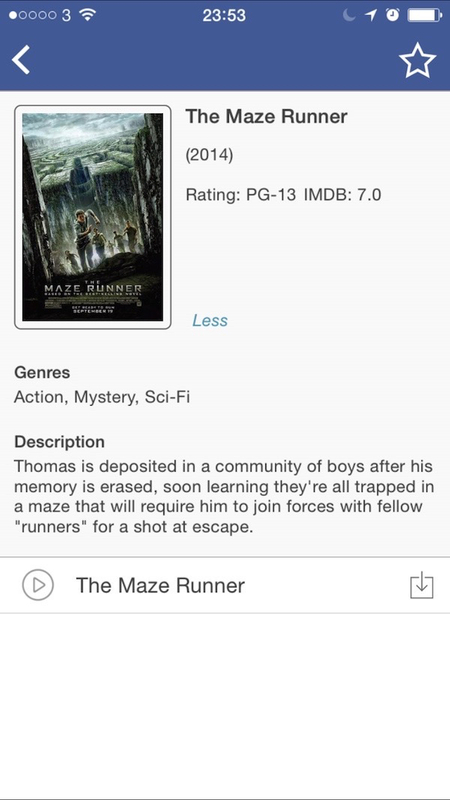 and where PlayBox really stands out is the ability to download films directly to your iOS device. I’ve had quite a lot of emails and comments saying that Playbox doesnt load, crashes on start up or that PlayBox doesnt work anymore. It seems that Apple have revoked the certificate that Playbox was using to load up. As you can see over at http://playboxhd.com there is no longer any links to download the app so for now it’s a question of sitting tight and waiting. If you have managed to get Playbox to work please let the site now and we’ll update out findings. 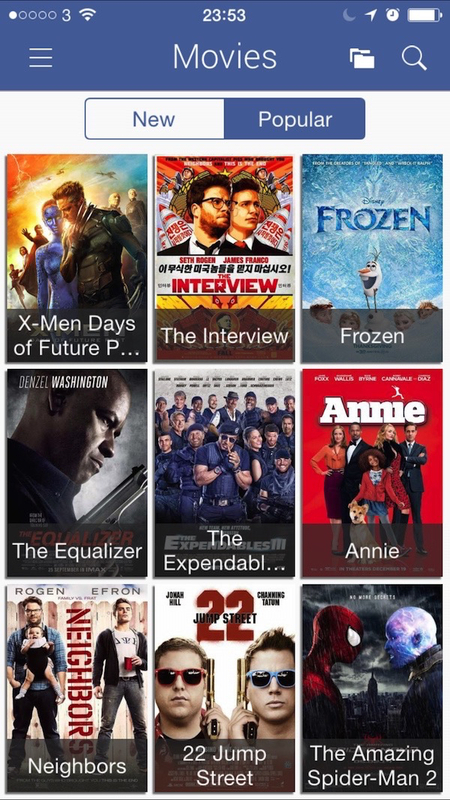 Playbox is now in the app store, allowing you FULL download and streaming of movies. 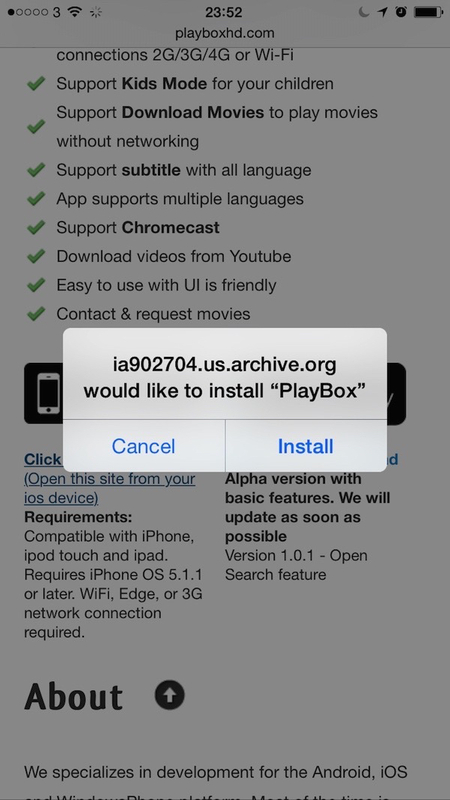 How to install PlayBox hd for iOS 9 / 9.1 without jailbreaking is now available as a walkthrough. From installing vShare market place, installing PlayBox HD to changing your DNS settings to allow streaming we have it covered. PlayBox isn’t nearly as good as Popcorn Time, Flixtor or MoviePanda. Check out http://popcorn-ti.me if you’re not familiar with them. I can’t get popcorn time or playbox to work on my iPhone or iPad I have the latest iOS 8 version 8.1.3 any suggestions???? Hi how do you stop a download or see how many megs the download requires help please…. Next Next post: Edifier Prisma Encore Complement your personal computer with the Edifier Prisma Encore.